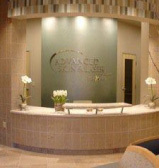 From varicose veins to blood clots and leg ulcerations, we provide the most complete treatment offered anywhere. We are dedicated to performing effective, noninvasive vascular treatments that require little-to-no recovery time. Our purpose is to help you regain the freedom to live the pain-free, worry-free lifestyle you want, as quickly and easily as possible. For more than 10 years running, Dr. Osorio has provided noninvasive treatments focused solely on venous disease. He is a diplomate of the American Board of Venous and Lymphatic Medicine, and is one of the only physicians in Arizona to hold multiple ARDMS credentials in vascular ultrasound. 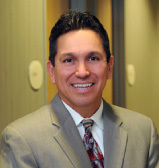 As one of the Southwest’s most experienced vein specialists, he has performed 25,000 treatments while maintaining over a 95 percent patient satisfaction rate throughout. 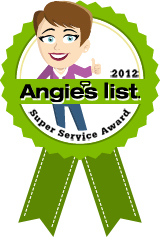 Superior care starts with our team, which has more than 20 years of experience. We hand-selected our team, not only for their clinical expertise, but also for their excellent bedside manner. We use state-of-the-art technology to provide the best results possible with a minimum of downtime. Treatment of vein disorders is not a sideline in our office — it has been our singular focus for more than a decade.